Cosco Industries and Cosco are different brands. The former has nothing to do with car seats, road safety or children-related products in general. They belong to Taylor Corporation and mainly produce stationery products. Be advised, there are many brands that bear the same name as Cosco, one of which is the China Ocean Shipping Company. The Cosco we are interested in is a regional brand. For the sake of convenience, let us assume that Cosco is the name of a brand and that it can be used without capitalization. It is not a brand owned by a company with the same name. Much like Maxi-Cosi, Cosco belongs to Dorel Industries. 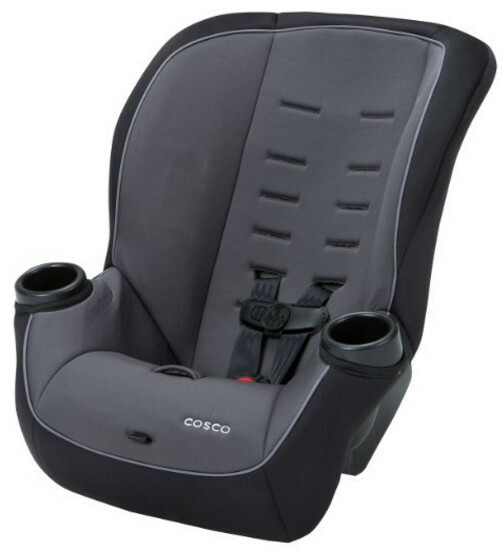 Along with the other brand, Safety 1st, and several others, Cosco is produced under the Dorel Juvenile supervision. 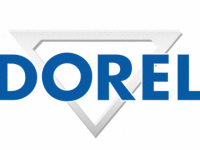 You can find out more about Dorel Industries if you follow this link. However, let us mention a few things before you do that. It is hard to consider them either an old company or a new one. The reason for that is that, while they can be traced back for several decades, they did not come to car seat production until relatively recently. In fact, Cosco is one of their oldest brands. Dorel Industries acquired it back in 1988. Dorel Industries’ predecessor was the Columbus Specialty Company in Columbus, Indiana. That company was the reason Cosco got its name which, as you can see, it is an acronym. It would not be wrong to call Cosco a very traditional brand. Even though they have been acquired by Dorel, they still keep all their good traditions. The place where they first started? It is all there. The chairs, the play yards they used to produce? Lasted for generations. Simple and fun and smart. That is all people need from a car seat to be happy. Of course, there is the “safe” too, however, that one is a given. Any car seat is supposed to be safe, it is only a question of “how much”. Thankfully, Cosco car seats are very much safe. They meet all federal safety standards or even exceed them. The reason for that is that Cosco has three principles to follow. One of them is keeping things simple. The design is smart. And, since the car seats are made for kids, they are also fun. Not quite contributing to safety but entertaining nevertheless. I understand “simple” and “fun” but what about “smart”? 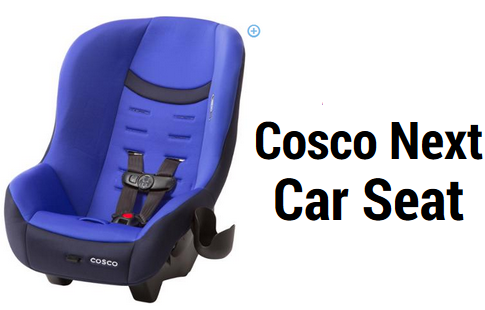 You have to realize that car seats are not the only product produced by Cosco. They also manufacture other baby-related products, such as strollers. And, of course, the issue of those products’ interaction rises. 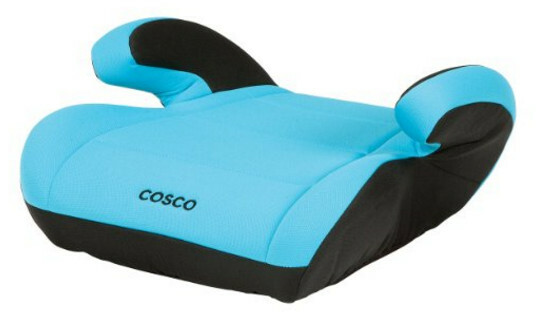 Cosco baby products are made for more efficient and economic lifestyle. 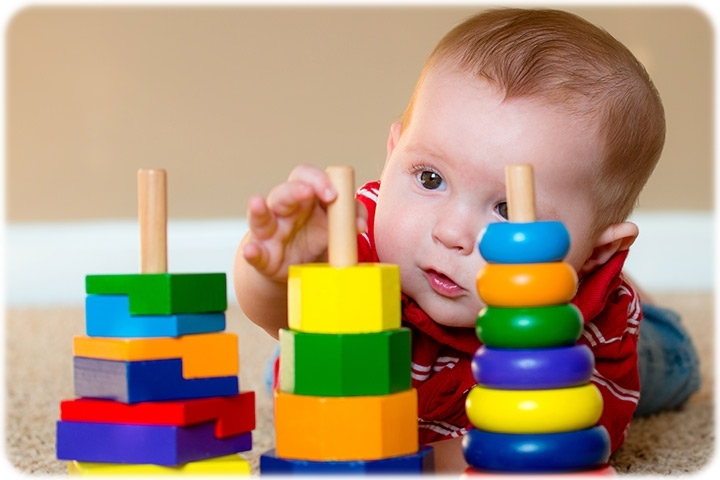 With them, you can get done what you need to be done in a smarter way, while allowing the children to have their fun. The factory is something for Cosco to be proud of. It is not unusual to have little children to have tours there. It is a state of the art facility and they have anything you can think of, from robots to lasers. Cosco knows that children are something precious. Their staff are parents themselves. It is only natural that, under those circumstances, they want to keep their children happy. Some might say that this is somewhat irrelevant, but hear us out first. With their facility being what it is, as well as offering building models, treasure hunts and crash test dummies expos, it is quite entertaining a factory. Much like their seats. But the first thing you need to know about Cosco is that they believe that every child has the right to ride safely. It is just that they pay attention to children’s other needs as well, enough to re-equip their factory to be entertaining. And they never overcharge for their products. Making life easier and fun is what Cosco is all about. This seat is a perfect choice for those parents whose children can no longer use a normal booster but are not quite tall for the seatbelts yet. This is a backless booster. As such, it cannot guide and position the shoulder belt. Only the lap belt is properly guided by this seat. Keep in mind that if the shoulder belt is positioned improperly you should not use this booster for your child at least until the belt fits. As a matter of fact, this booster is not rated too high by the IIHS Evaluation. The Juvenile is merely a Check Fit. That means, if may or may not be a good fit for your child, but most likely the former. The weight limit range is surprisingly wide for such a seat. The booster can accommodate children from 40 to 100 lbs. That may not be as impressive as other boosters but it is still decent enough. The booster is very comfortable to use and it does not scratch vehicle car seats. But its real advantage is the price. The Juvenile booster is extremely cheap. The seat is not as impressive as many others, but it does provide safety, comes in vibrant colors and has a very good price and quality ratio. A different booster and a better one at that. The weight limits are not quite as impressive as for the Juvenile booster, from 40 to 80 lbs in the booster mode, however, this seat is a combination set. It can serve both as a booster seat and a toddler seat with a 5-point harness, accommodating children from 22 to 40 lbs in harness mode. The booster is surprisingly lightweight, enough to be carried in one hand. Thanks to that, it is very easy to use for travelling. For the sake of little passengers’ convenience, a removable cup holder is added to the booster to store drinks and allow your child quick access to them. One of the most important things is that the seat is extra durable. It is not unusual for a booster or any other type of safety seat to be manufactured from rigid plastics but such seats deteriorate rather fast. It is one of the reasons car seats expire. However, this particular booster is made of a slightly flexible plastic. Thanks to that, its degradation is quite hindered and the seat can serve for longer. In addition to everything said above, it should be noted that the seat is not quite as bulky as most other high back booster seat. It is very similar to backless boosters in terms of comfort, and yet it comes with the safety typically associated with boosters. But the real advantage of this seat is that it is inexpensive, although not to the same extent as the Juvenile. Perfect price and quality ratio. This sleek convertible seat is the definition of a perfect seat. Nothing out of place. Nothing excessive. In short, it would not be too far-fetched to assume that the Apt 50 is the convertible seat. The distinctive feature of this car seat is its weight limit. The seat is designed for extended use both in rear-facing and forward facing mode. It can accommodate children from 5 to 40 lbs in rear-facing mode versus 22 to 50 lbs in forward facing mode. And it is a known fact that the longer children use a car seat, the safer they are. Plus, it comes with side impact protection. Another thing worth mention is that the Apt 50 is certified for use on aircraft. No longer should you worry about travelling by plane. Everything has been thought of and accounted for. The seat is also very easy to clean. The seat pad is machine-washable, which, of course, is very convenient for parents. Making sure the harness fits and is not too loose? Also very easy. The two cup holders will most certainly come in handy when your little one feels hungry or thirsty. All it takes is an arm’s reach to fix that. But the real advantage is that the seat is surprisingly cheap. You can purchase this seat for a very modest sum. What Is The Best Dog Car Seat? How much does a car seat cost? How to install a car seat? What is the backless booster seat age? What is the pinch test? 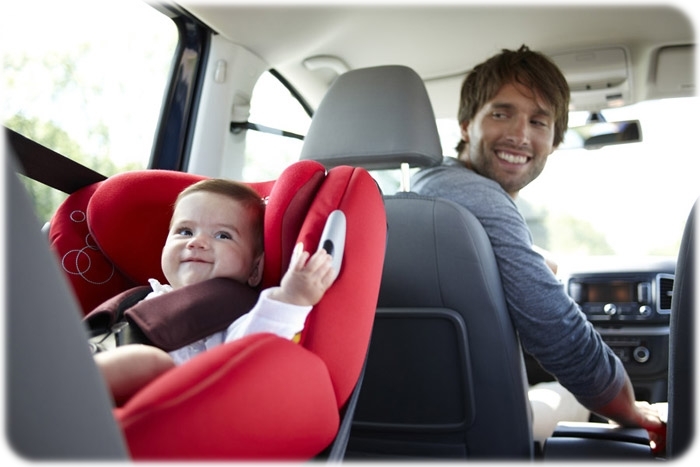 What should I do with a child car seat after an accident? What to do with old car seats? Reader’s Question: Could you please recommend car seats for 5 year olds? What is a combination car seat? 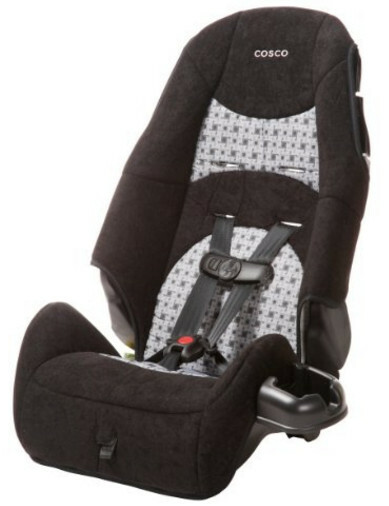 Is a 5-point harness car seat better than a 3-point one? What is the best way to clean car seats? Best Convertible Car Seat – Top Rated Car Seats 2018 Copyright © 2019.